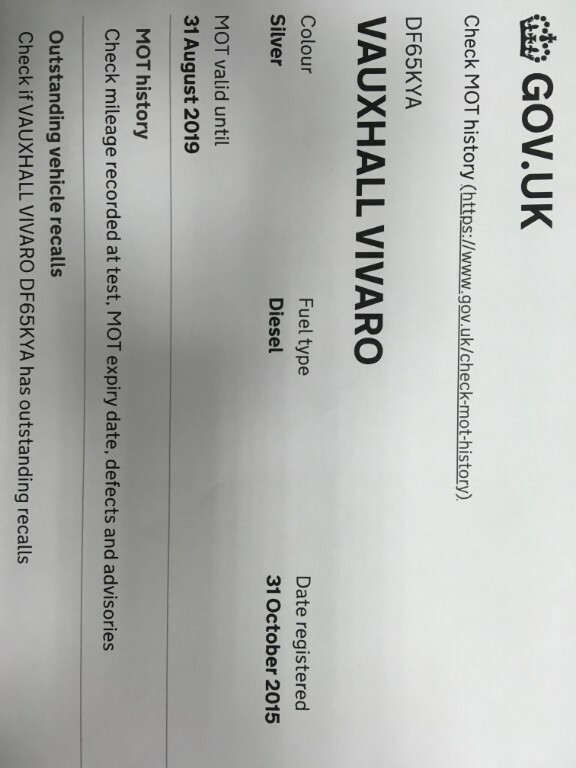 Next MOT due 31/08/2019. 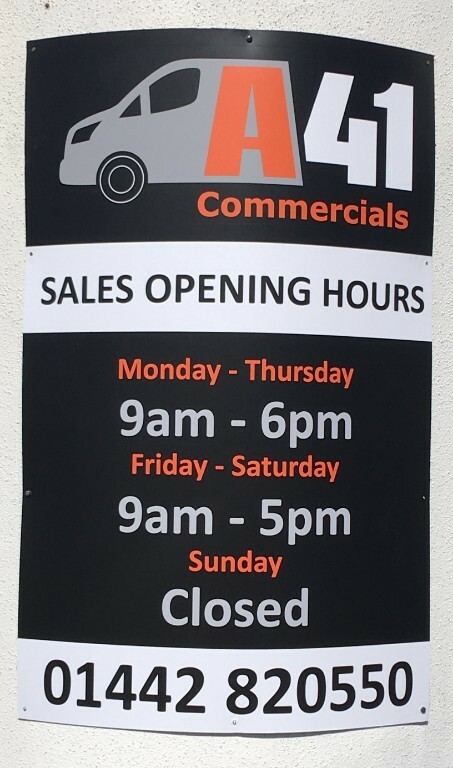 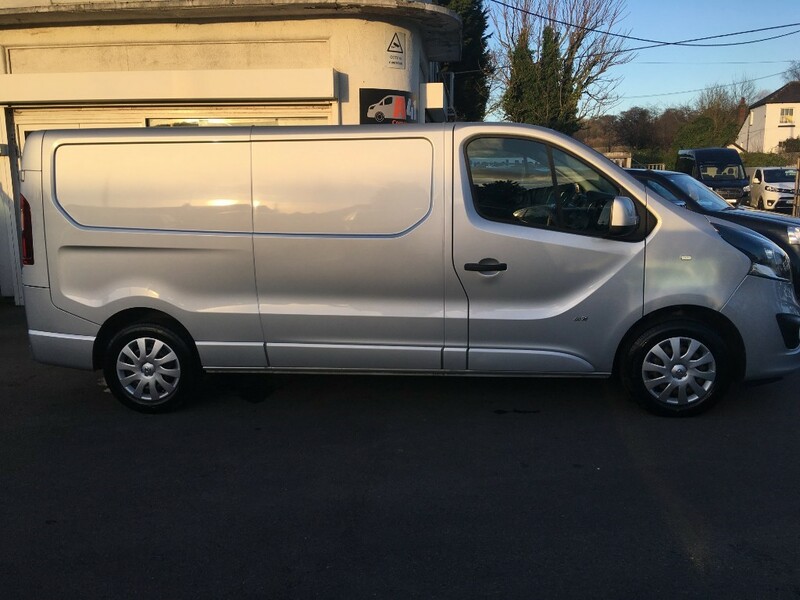 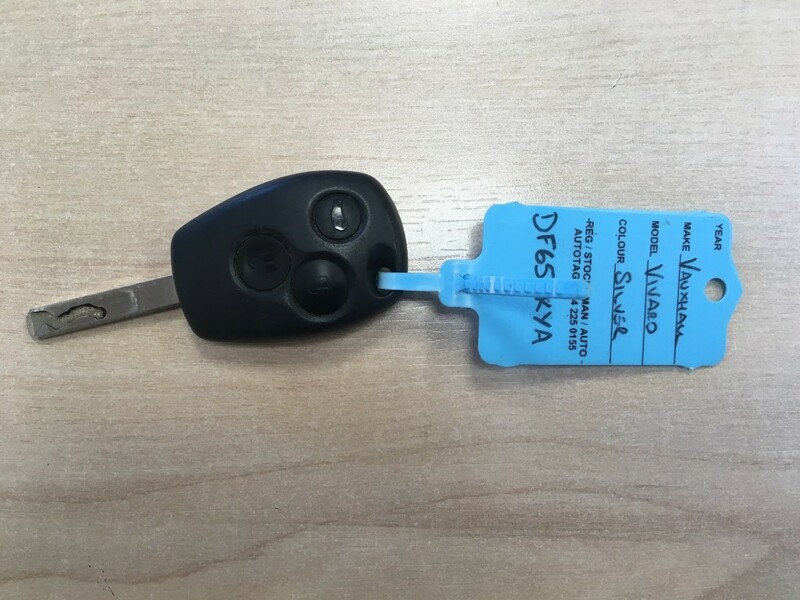 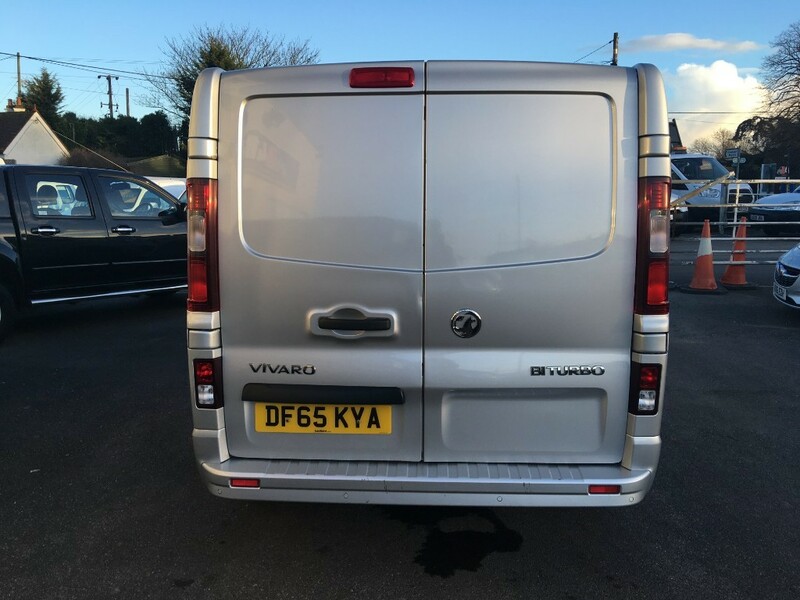 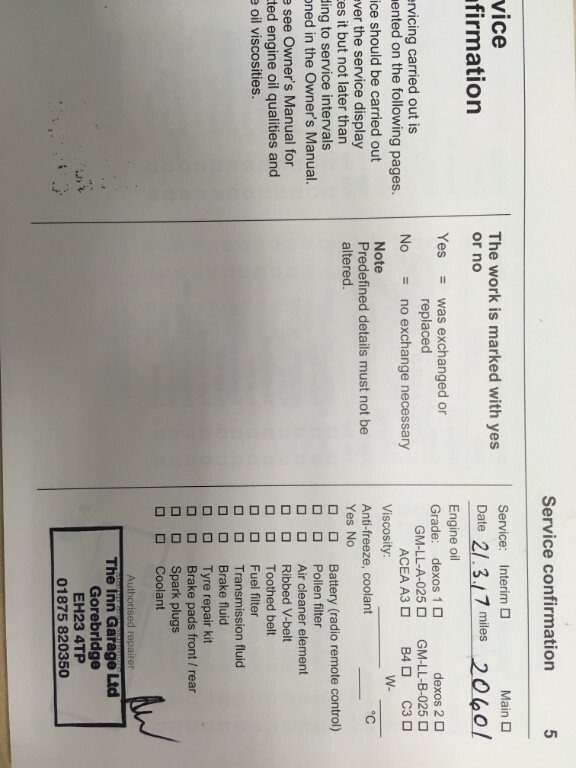 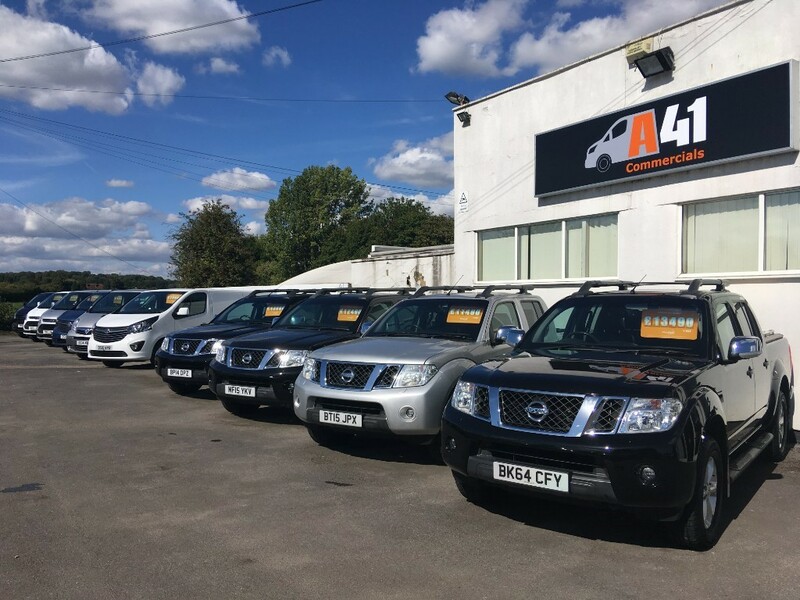 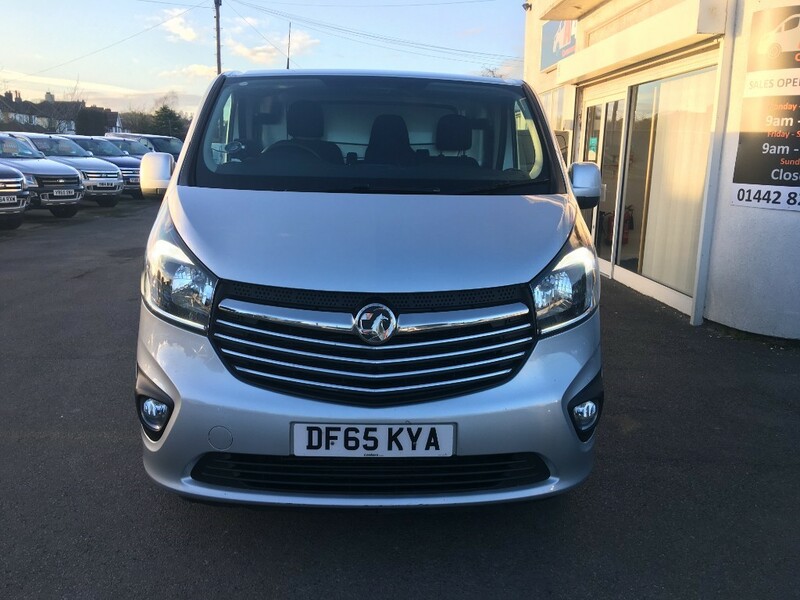 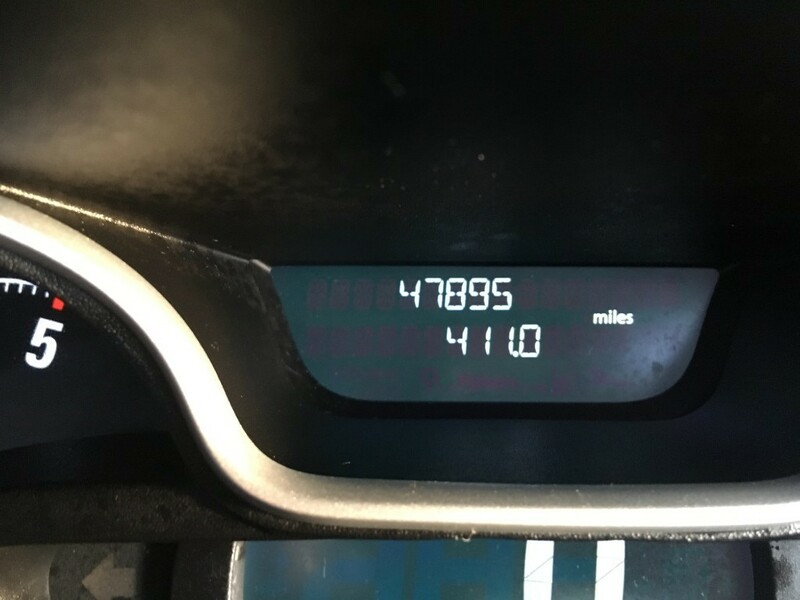 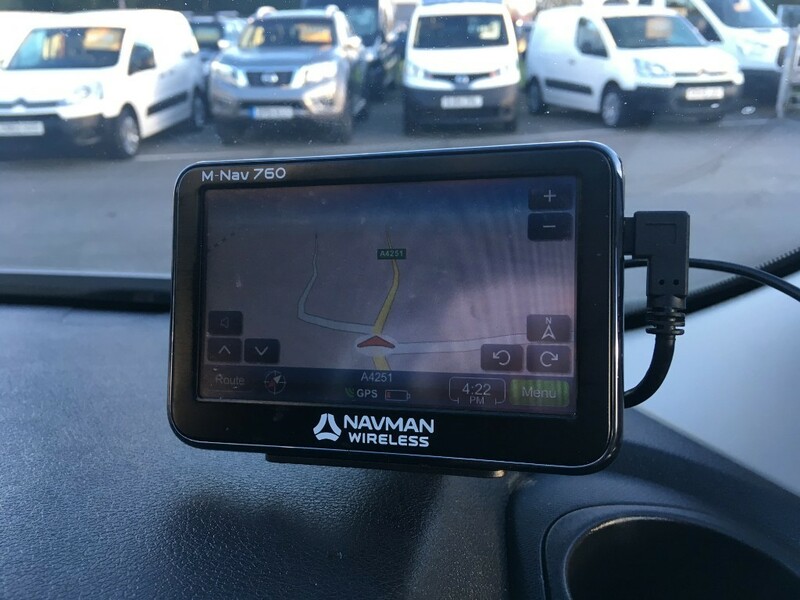 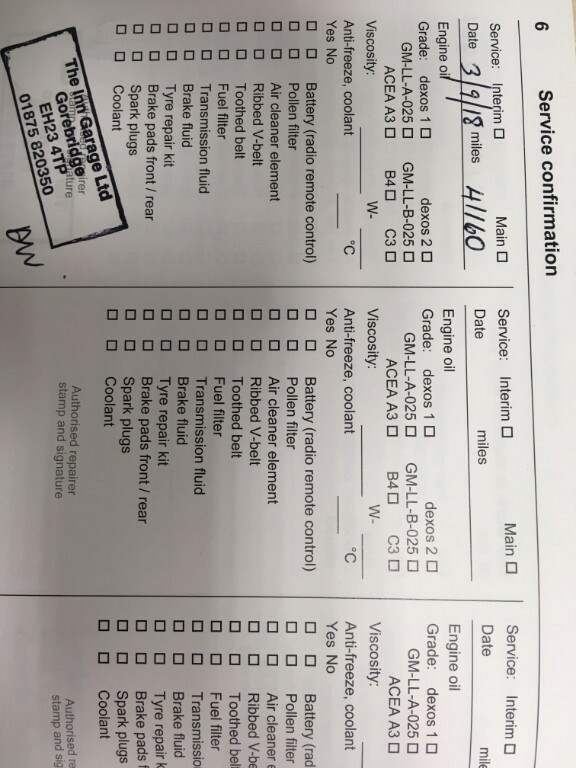 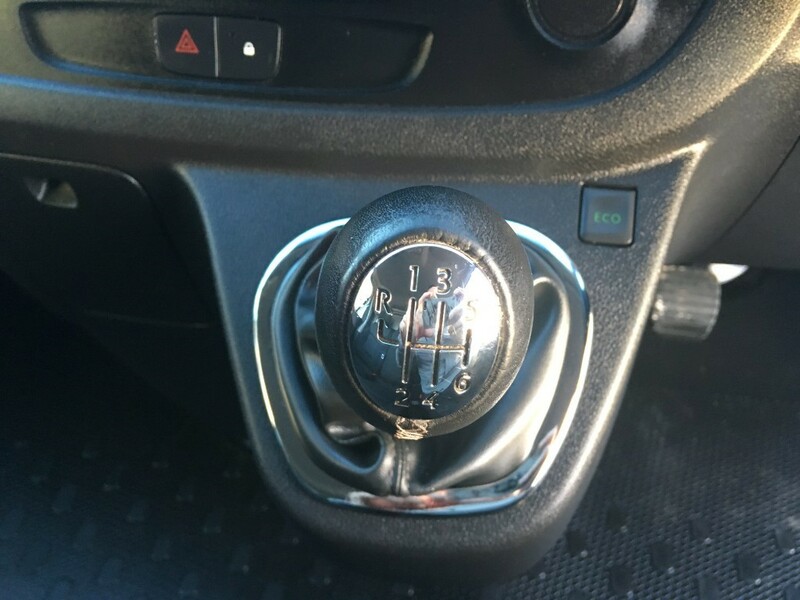 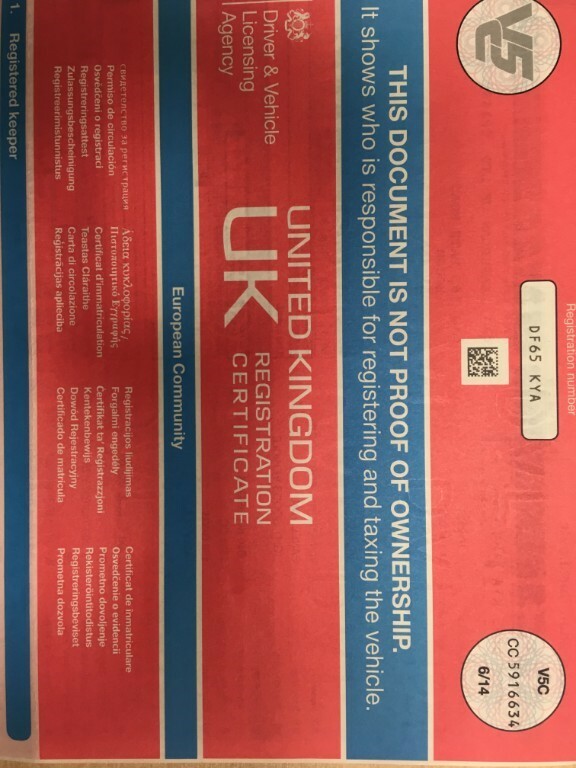 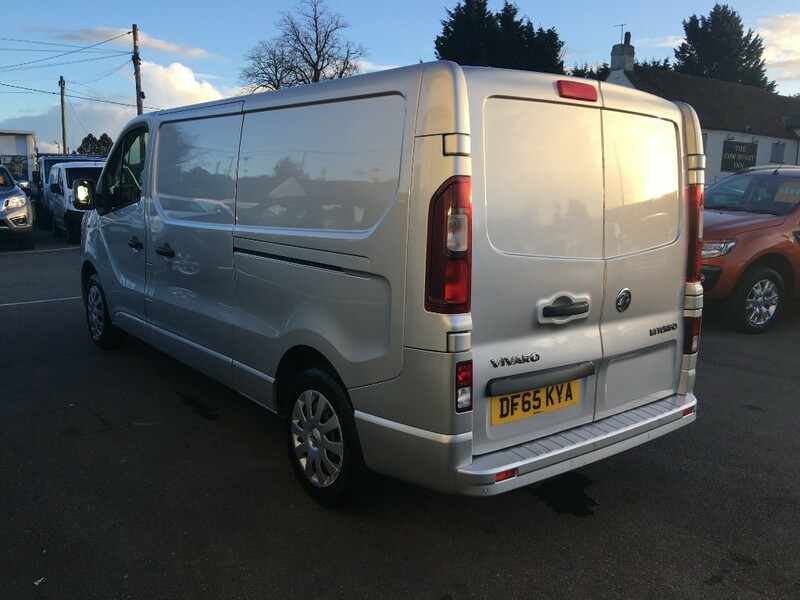 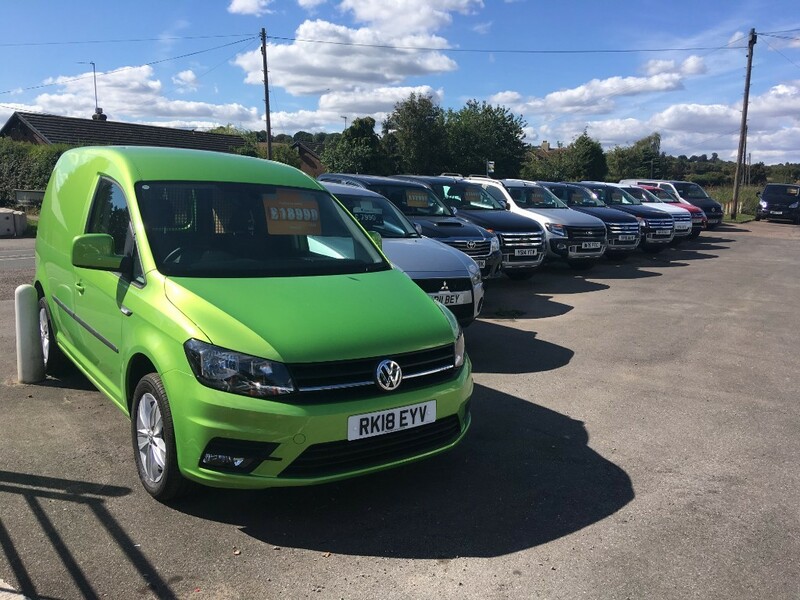 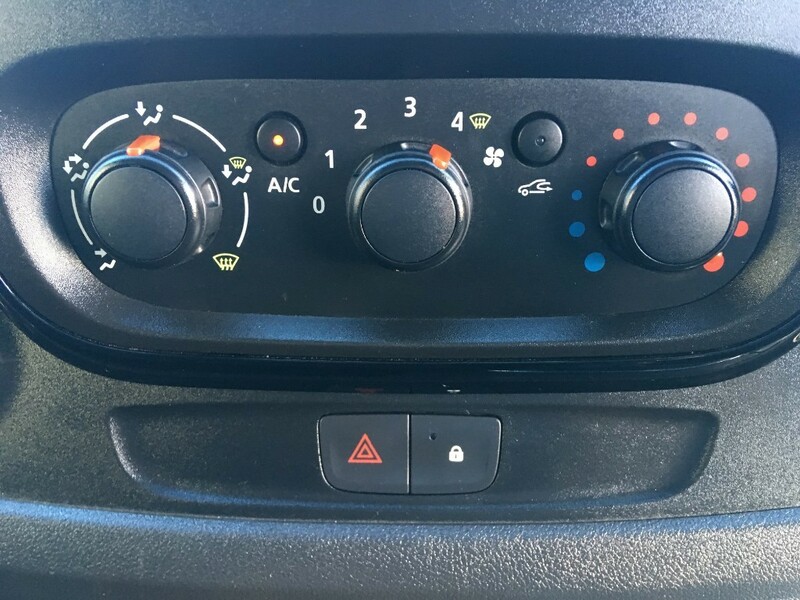 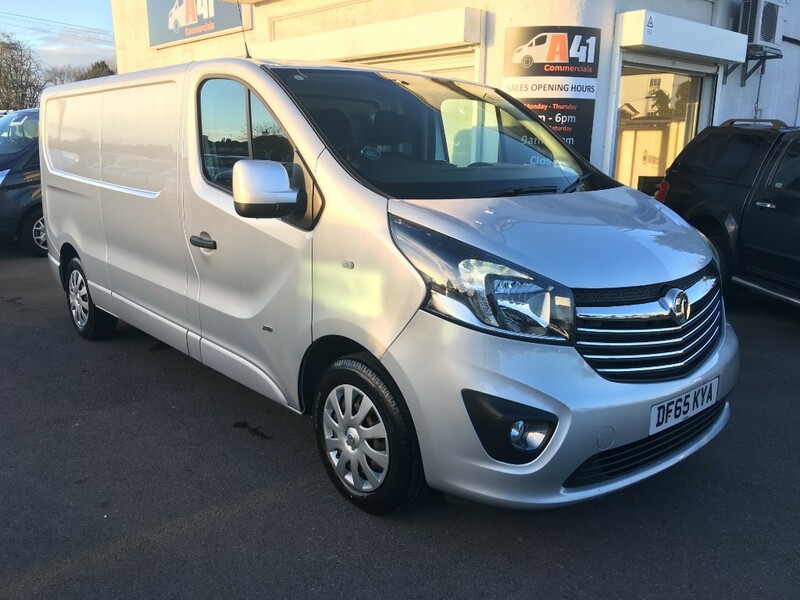 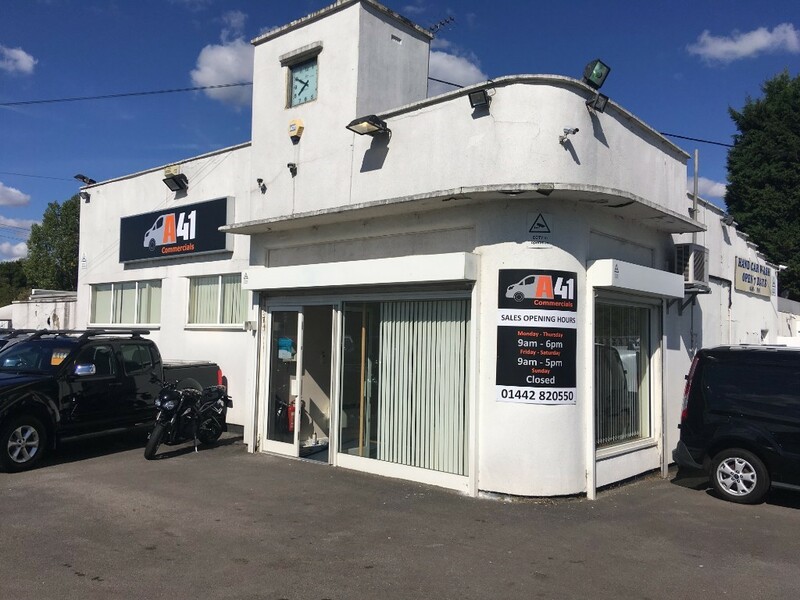 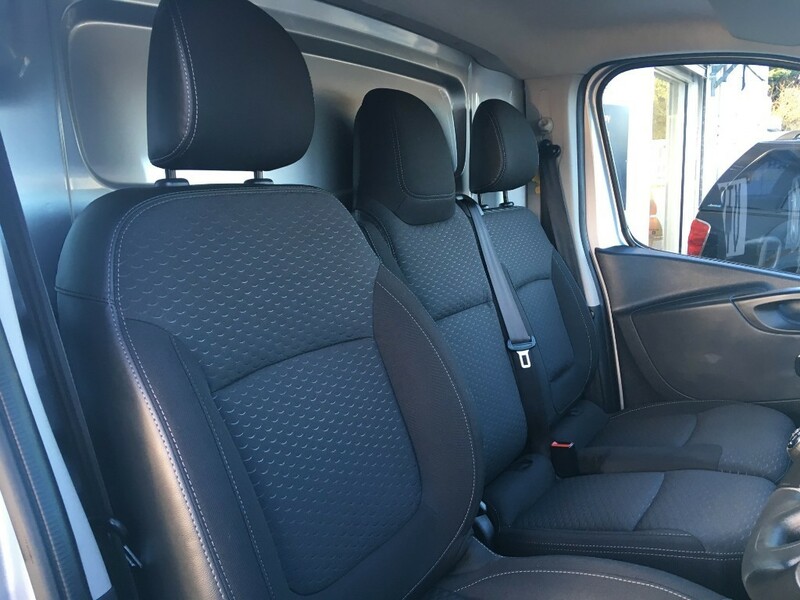 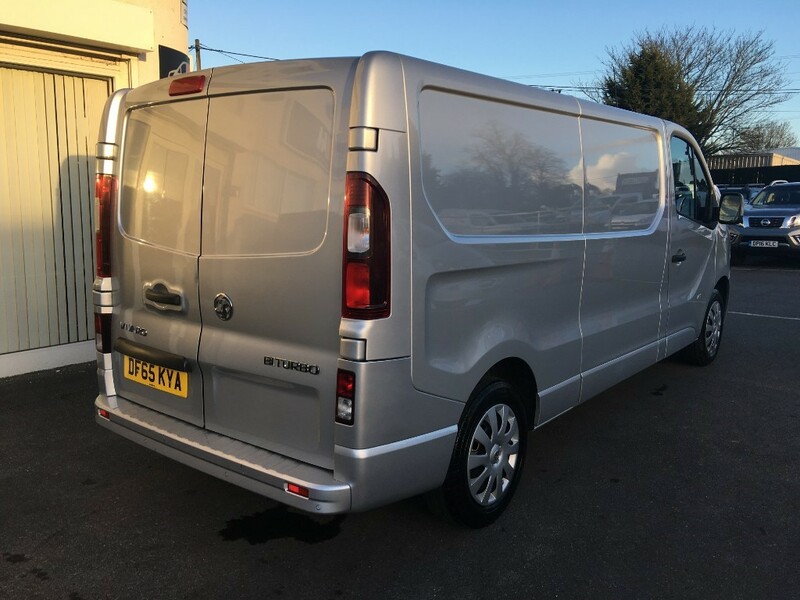 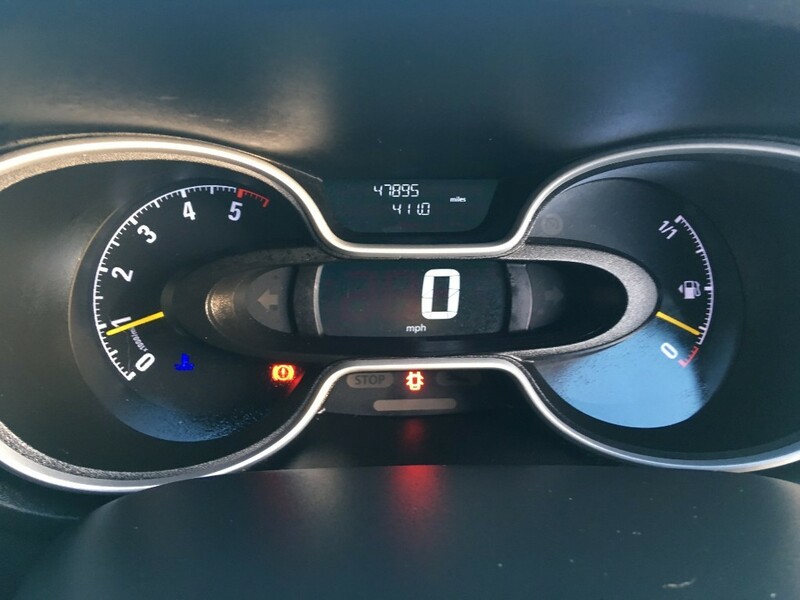 Vehicle last serviced on 03/09/2018 at 41,160 miles. 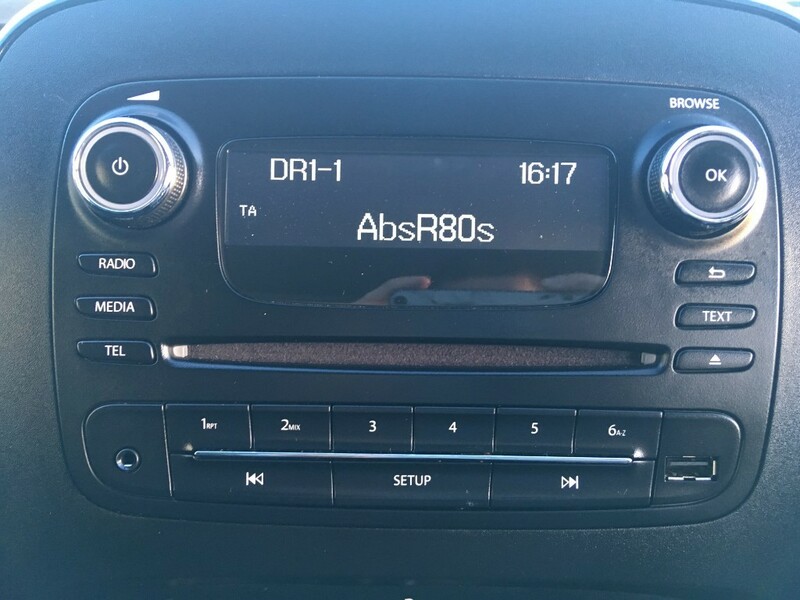 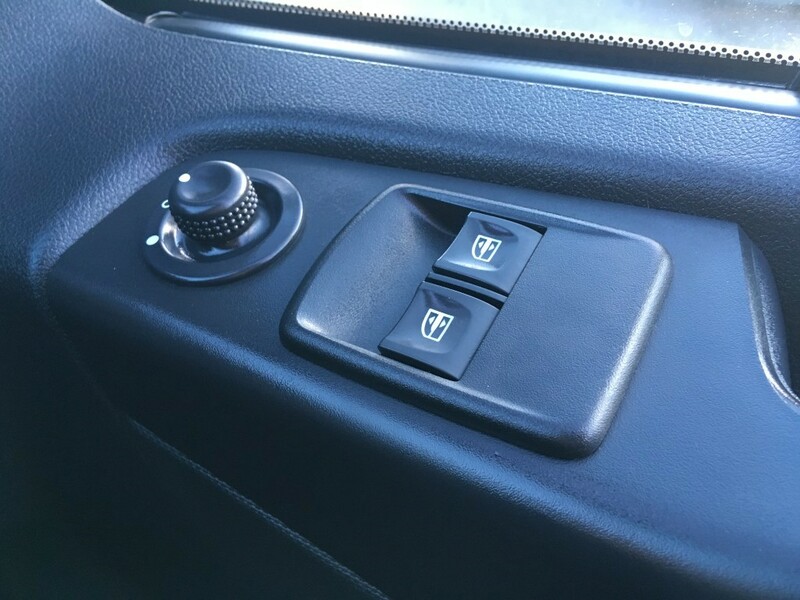 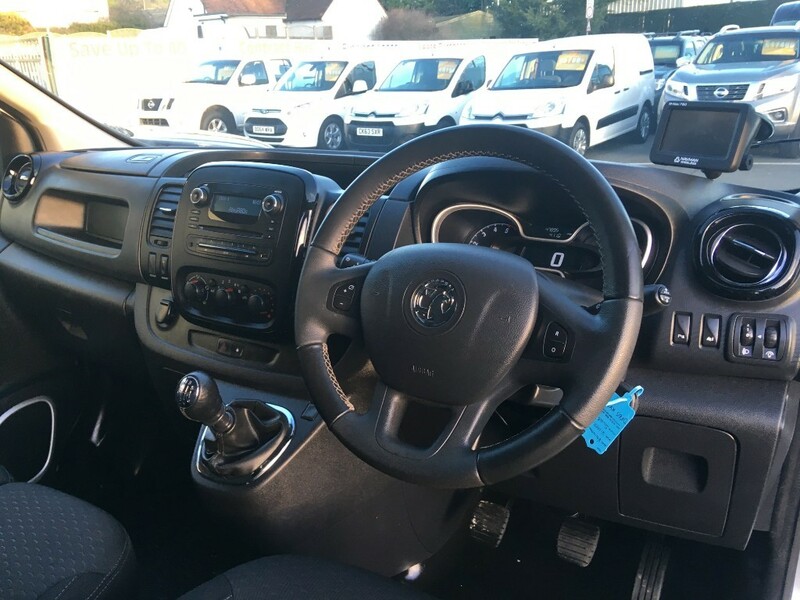 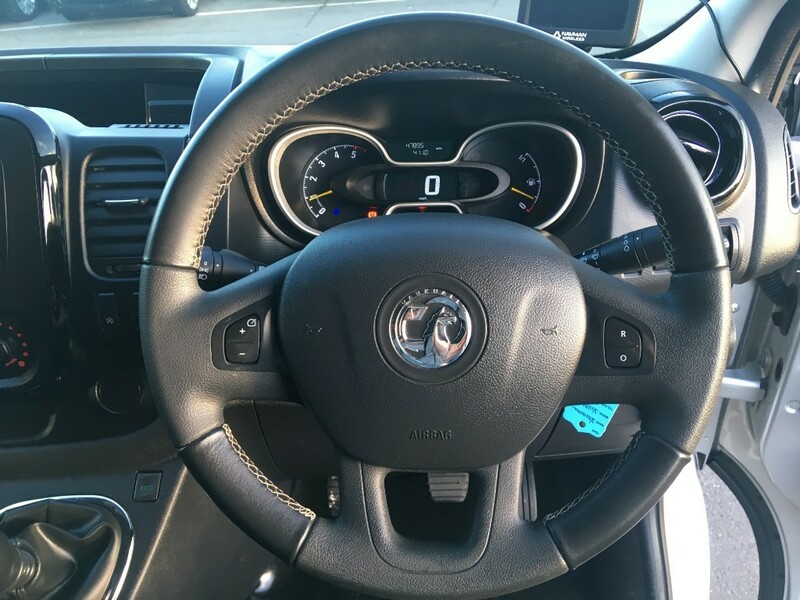 6 Speed Gearbox, ABS, Adjustable Steering Column/Wheel, Air Conditioning, Bluetooth, Body Coloured Bumpers, Cloth Upholstery, DAB Radio/CD Player, Driver's Airbag, Electric Mirrors, Electric Windows, Factory Fitted Bulkhead, Fog Lights, Head Restraints, LWB, Metallic Paint, Multi-Function Steering Wheel, Ply-Lined, Power Assisted Steering, Rear Parking Sensors, Remote Central Locking, Satellite Navigation System, Seat Belt Pre-Tensioners, Side Loading Door, Spare Wheel, Steel Wheels, Sun Visor, Third Brake Light.